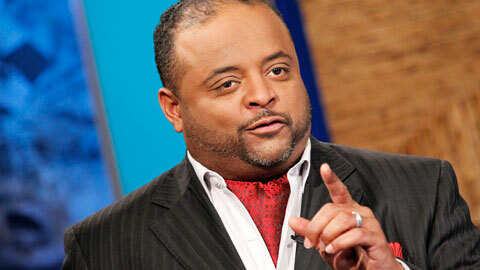 *If you can handle a full hour of Roland Martin, fans and political junkies can tune into a lively discussion on the presidential race with the award-winning journalist and Jeff Johnson, a social activist. The excitement begins Thursday Oct. 11 at 8:30 p.m. ET. It’s the election from an African American perspective. Martin and Johnson will provide running commentary and offer astute observations from a uniquely African American point-of-view on the Vice Presidential Debate between Democratic incumbent Vice President Joe Biden and GOP challenger Congressman Paul Ryan. Throughout the evening, Martin and Johnson will tweet updates and analysis using the hashtag #OurVoteMatters. 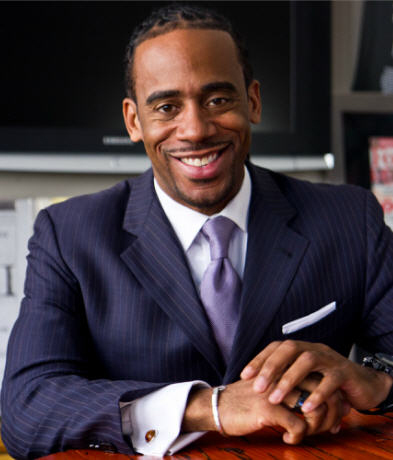 The journalists are encouraging their nearly 300,000 social media fans to follow them on Twitter @RolandSMartin and @JeffsNation, then join the discussion by posting comments, posing questions or retweeting statements with the goal of creating trending topics. Viewers may also join the live Facebook chat online via www.facebook.com/jeffs.nation or www.facebook.com/rolandsmartinfanpage. I’m gonna give it one shot to hear what sort of objective analysis they bring to the table. If it’s just the two black dudes defending what the black president does…one time listen will be enuff.